We partner with the best stone importers in Fairfield County to give our customers the widest selection of high quality slabs. From natural stone products like granite, marble, quartzite and soapstone to manmade quartz products like Caesarstone and PentalQuartz, we have the right product for any project. 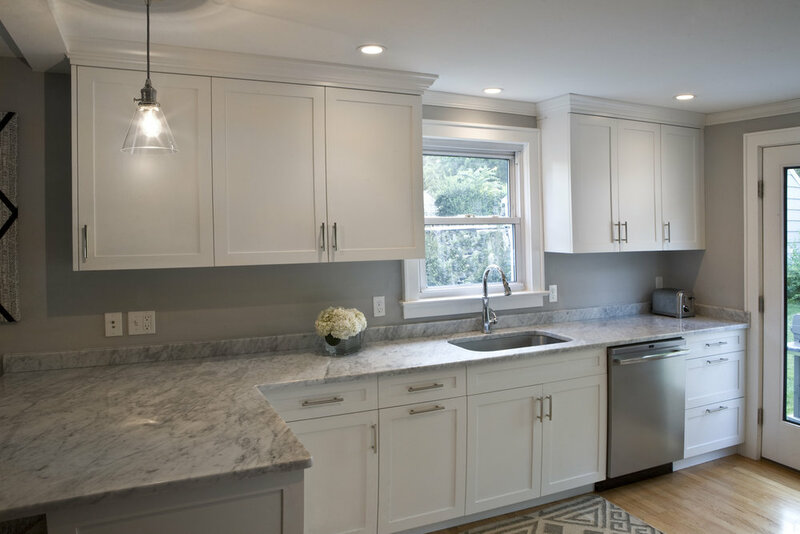 In addition, we measure and fabricate everything ourselves in our state of the art facility, so whether it be one countertop or multiple in a new construction project, our team will deliver exactly what you are looking for. 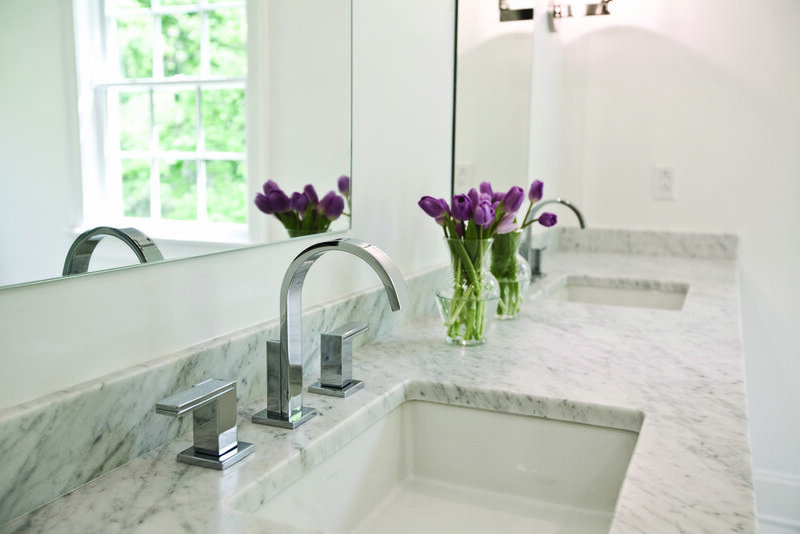 Changing out a countertop in a kitchen or bath can make all the difference in updating a space. 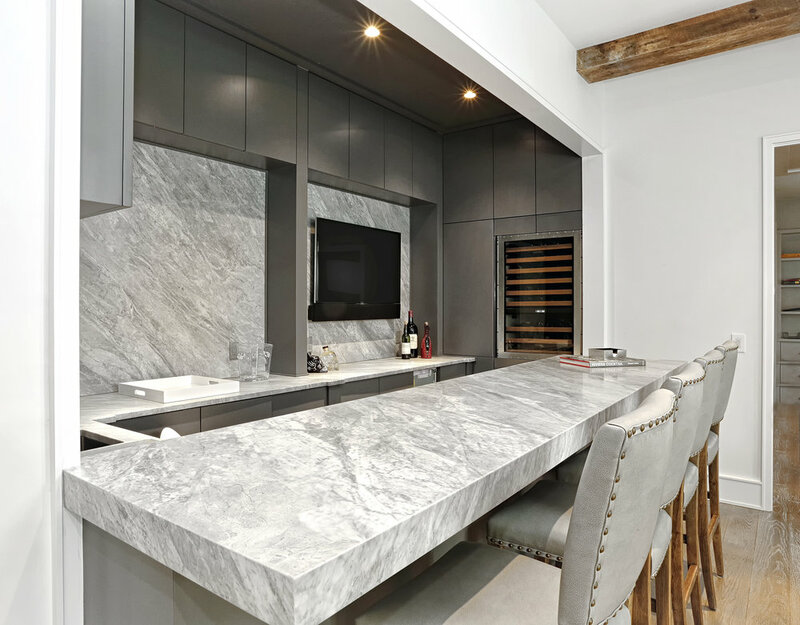 For homeowners, the process of purchasing and installing a new countertop can be confusing and difficult to navigate with many stone suppliers leaving you to run the job on your own. At Gault, our unique approach provides homeowners an end to end, personalized resource for their countertop project. Our associates will guide you through the entire process from picking out a slab through templating and the installation, creating an easy, enjoyable process. You will also get expert advice on choosing the best stone for your home and lifestyle as well as important care and maintenance information once the project is complete; not all stone is alike so it is important to know all the facts before you pick a slab. Call to make an appointment with one of our associates or visit our kitchen display in our Westport showroom to begin the process. We work with builders and contractors throughout New England on all their fabrication needs. Whether it is a spec home, customer build or a renovation, we can fabricate and supply all of the countertops indoors and out. We stock our own granites in a variety of thicknesses and partner with stone importers for specialty slabs. No matter the size of the project, we will execute from start to finish with superior quality.